I’m a tough, grizzled FBI agent who gets the job done. This will be fine as long as both yourself and the GM have a similar idea of what jurisdiction, powers and training members of the FBI have; with real-world organisation you can normally find this out on the internet with fairly little problem, when it’s something with various mythological sources like vampires then it can prove a bit more problematic. It is important that you define the limits and abilities of such entities before the game begins to prevent arguments late. 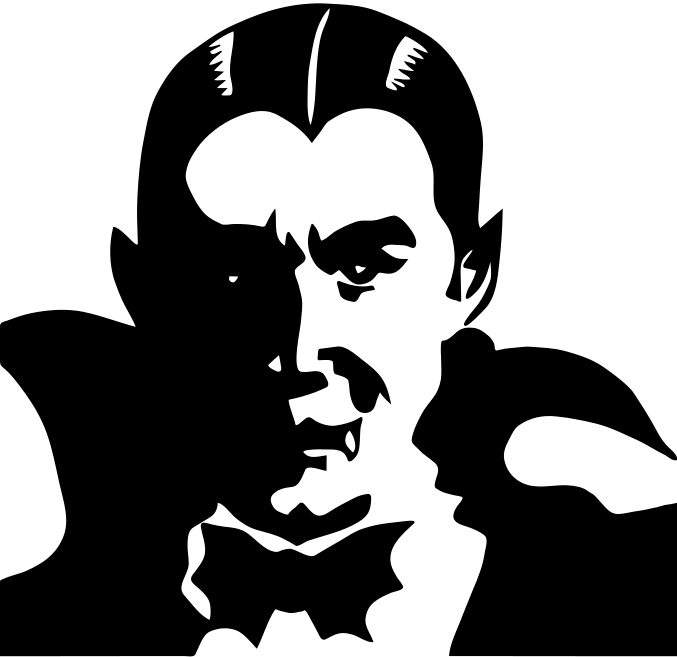 In this article I’m going to look at the perennial favourite supernatural the vampire and suggest how aspects might be compelled/invoked for different types of vampire. Displaying monstrous strength, toughness, when attacking or running. When given the opportunity to feed, when being repelled by religious icons or confronted by the sun. These vampires tend to look more like ghouls and are exemplerised in the Murnau film Nosferatu, often appearing bald or oddly proportioned, they tend to be the least human and focussed on their hungers and drives far more than some other vampires. Intimidating with your foul appearance, disguising yourself as a corpse. Appearance makes the character obviously inhuman, difficult to socialise with humans. These are the young, hip vampires popularised in films such as Lost Boys and many others, they appear superficially human although vampiric characteristics (red eyes, fangs) often show when they are emotional or hungry. They often have a carefree attitude and act as the henchmen for a more senior, master vampire. Flight, feats of superhuman speed, entrancing mortals with your presence. When given the opportunity to take a risk or flaunt your vampiric superiority over mortals, when you have the opportunity to scare or intimidate mortals. The suave vampire is a social immortal, moving through society using and discarding humans, entrancing them with it’s presence and then throwing them away like trash once their usefulness has ceased. Social vampires tend to have a lot of resources and keep themselves in a fine fashion. When money or wealth can be used to influence a situation, when making a resources roll. Enthralling mortals with your presence. When your character is given an opportunity to emotionally hurt a mortal in their thrall that may cause them complications in the future, to have a jealous former thrall begin to cause trouble for the player. Suave social vampires tend to have well-known public personas so a compel could be used to have them recognised at an inconvenient time. This vampire is literally a demonic spirit or evil entity that has animated a human corpse, it may have some vestiges of the original bodies memories but the soul of the person has passed on. When making occult knowledge or lore rolls, when dealing socially with other demonic beings or when attempting to use infernal magics. When holy relics or other religious knowledge is used against your character, when a more powerful infernal presence attempts to bend you to it's will. Compels could also be used to have elements of your demonic nature (smell of brimstone, red eyes) bleed through into your human form when emotional or at inconvenient times. The suggestions above are just a smattering of potential vampire sub-types, we’ve not even touched on the Greek Callicantzaro that spends most of it’s time in the underworld, emerging only on the 12 nights between Christmas and the Epiphany or the Malaysian Penanggalan that resembles a normal woman during the day whose head detached in the evening and seeks out prey. All of the sub-types above have their differences though and what affects one may not have such an effect on the other, it’s possible to use one or more of these creature types in the same game, but it is very important that you establish what powers and weaknesses such creatures have at the start of the game. Circuit board tree image designed by Mastermindsro, you can see the full design here; used under the Creative Commons Attribution 2.0 Generic license. Vampire picture from Wikimedia Commons, the free media depository. This entry was posted in All about Aspects and tagged all about aspects, compels, Fate Accelerated, Fate Core, Fate RPG, invokes, Self-compels, Vampire by John Large. Bookmark the permalink.